Our line of Digital products includes Digital to Analog Converters, along with DISC and Network Players. 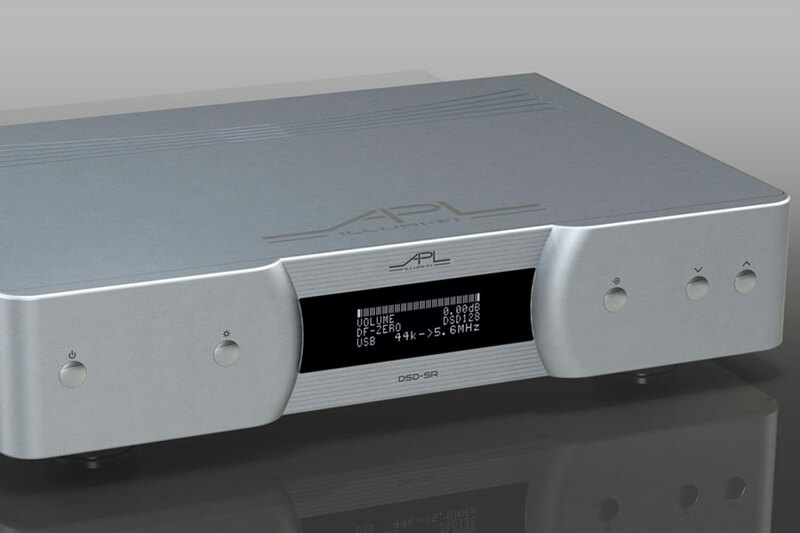 Inspired by reference vinyl sound quality, the DSD-MR pleases with a very natural sonic character that is truly unique. 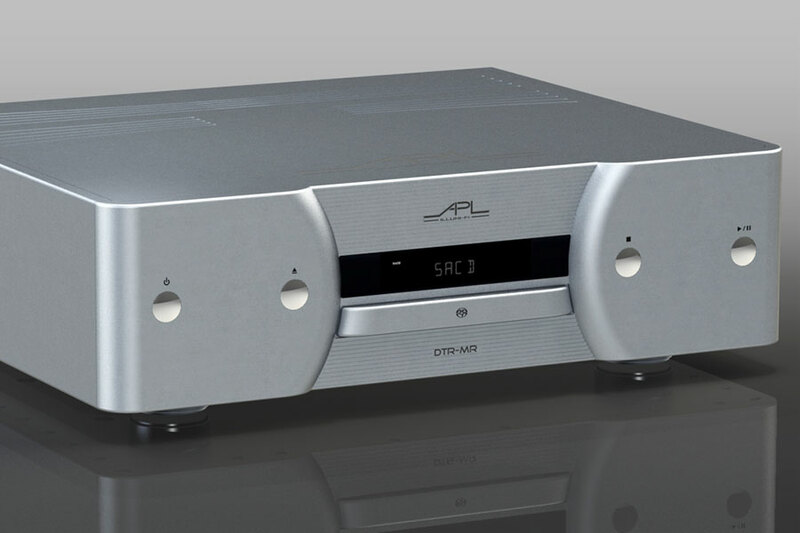 Quadruple DSD processing rate, to the differential Class A tube output stage, the DSD-MR proves technology and refinement of the highest level. 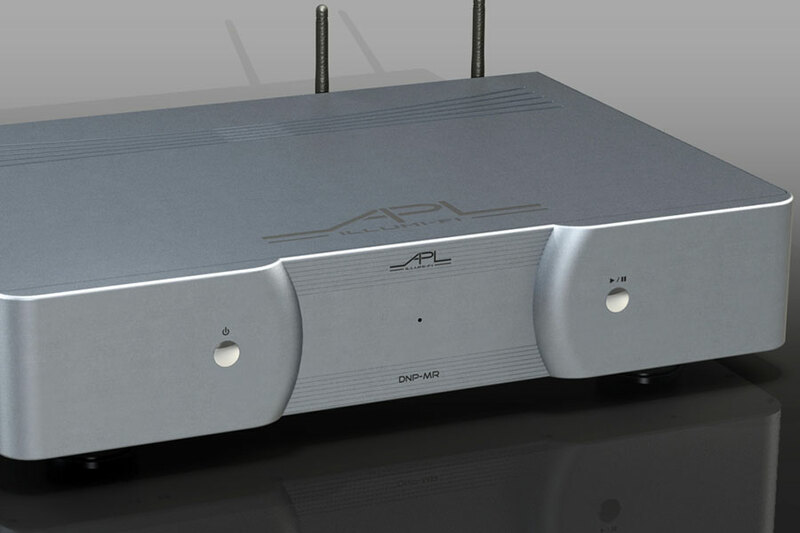 The DTR-MR is designed to work as a tandem with our top-line DSD-MR as well as the DSD-SR converters. 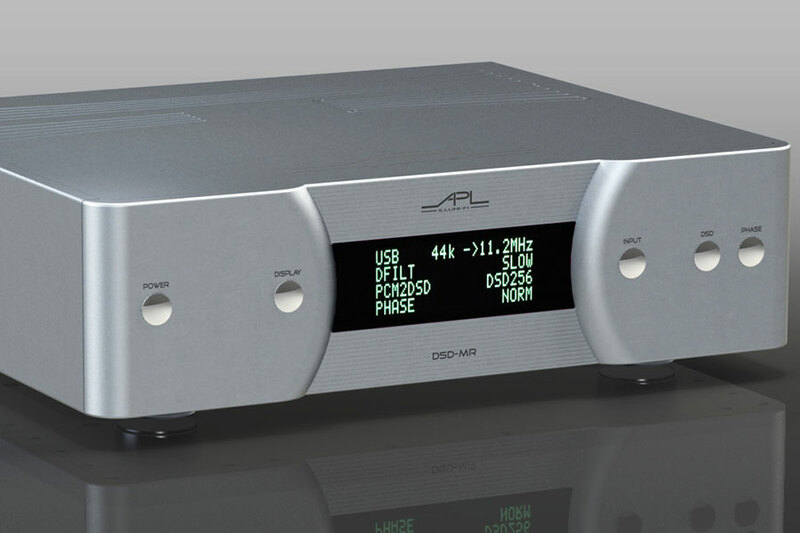 Sends Pure DSD from SACD, as well I2S CD data to our DACS where it is further converted to DSD. The DSD-SR is our Reference all-solid-state Digital to Analog converter. Just like our DSD-MR tube reference converter, the DSD-SR is inspired by vinyl sound quality, and it provides a comparable rich and spacious sonic character. We have been working hard to polish and present you with our new Network Player. Its release is coming very soon to our ILLUMI-FI product line, so stay tuned!